Chris Ballinger is a magician and this vlog couples his magic with a family blog. Other vlog-famous Ballingers are Colleen and Rachel and, of course, Miranda Sings, who makes appearances here too. 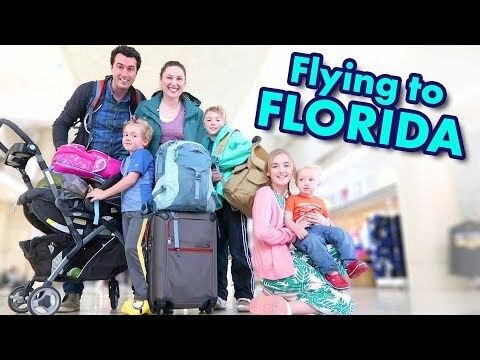 Ballinger Family » YouTube » Flying to Florida!